(CNN) - White House Communications Director Dan Pfeiffer said the fate of House Speaker John Boehner's plan to raise the nation's debt ceiling is "largely irrelevant" during an interview on CNN's "John King, USA," Tuesday. A House vote on the plan originally slated for Wednesday has been postponed to Thursday, at the earliest. Filed under: Content Partner • David Plouffe • Debt • Deficit • John Boehner • TV-John King U.S.A.
WASHINGTON (CNN) - A member of Tim Pawlenty's New Hampshire steering committee has abandoned the campaign, complaining the former Minnesota governor hadn't done what's needed to win the first-in-the-nation primary. Instead, New Hampshire state Rep. Shaun Doherty, R-Pelham, told CNN he plans to support former Massachusetts Gov. 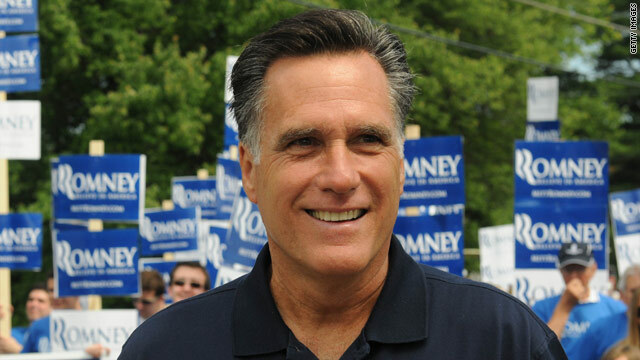 Mitt Romney's campaign. 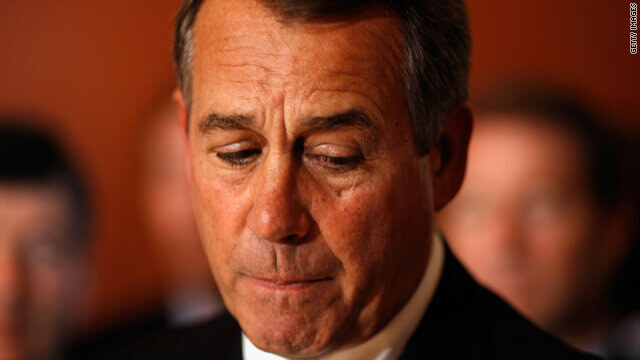 (CNN)–A Congressional source confirms to CNN the vote expected tomorrow in the Boehner debt ceiling proposal has been postponed. A Republican aide tells CNN the there would be no vote until Thursday at the earliest. CNN's Xuan Thai contributed to this report. NEW YORK (CNNMoney) - With the clock ticking down, House Speaker John Boehner will rewrite his debt ceiling legislation to ensure that it meets his oft-stated pledge to cut spending more than Congress increases the federal borrowing limit. That was the word from Boehner's office after the Congressional Budget Office on Tuesday evening estimated that the Budget Control Act of 2011 would reduce deficits by only $851 billion over 10 years. 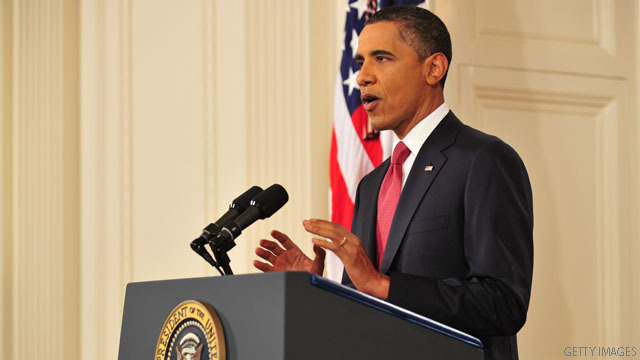 Washington (CNN) - A day after competing nationally televised speeches by President Barack Obama and House Speaker John Boehner, talks on a debt-ceiling deal to avert a government default next week generated fresh hostility Tuesday amid some signs of possible movement. While political leaders continued sniping at each other's latest proposals, conservative Senate Republican Leader Mitch McConnell called for renewed negotiations with Obama and indicated his party must be willing to move away from some of its demands. NEW YORK (CNNMoney) - It's time for Elizabeth Warren to say goodbye to the Consumer Financial Protection Bureau, the consumer agency she spent nearly a year creating. 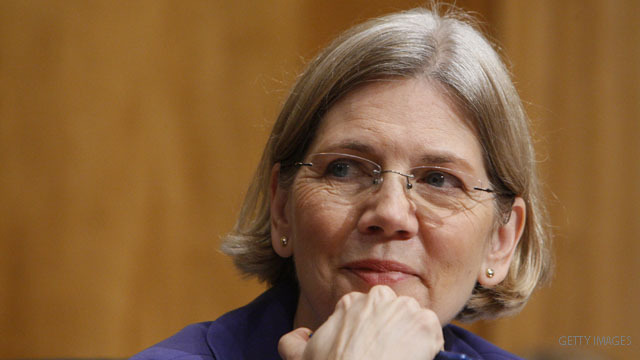 On Aug. 1, Warren will leave the bureau to return to Harvard Law School, where she will step back into her position as the Leo Gottlieb Professor of Law, the Department of Treasury said Tuesday. WASHINGTON (CNN) - Rep. Luis Gutierrez and 10 other people demonstrating for immigration reform were arrested Tuesday outside the White House, the U.S. Park Police and a spokesman for the congressman said. Douglas Rivlin, the press secretary for the Illinois Democrat, said Gutierrez and the other people arrested "were sitting on the sidewalk in front of the White House after being told to leave" the protest, held to mark the more than 1 million people deported since President Barack Obama took office. Political extremes calling the shots? Washington (CNN) - Who's really in charge up on Capitol Hill? 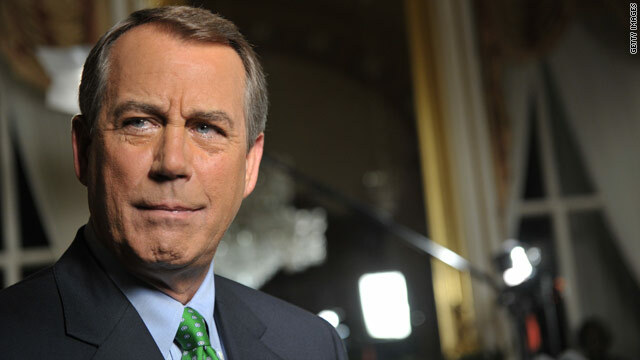 House Speaker John Boehner or people like Joe Walsh? Not the guy from The Eagles. 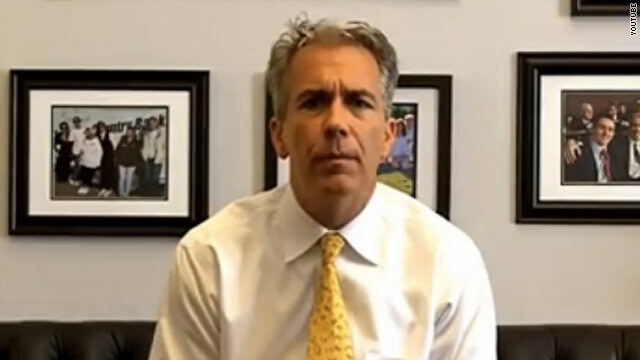 U.S. Rep. Joe Walsh, R-Illinois, is one of dozens of new tea party-backed House Republicans who are pushing the Speaker for steep cuts to entitlements and federal spending in exchange for an increase to the debt ceiling. Walsh blames President Obama for bringing the country to the brink. But he is also candid that he and other Republicans will be partly to blame if the nation goes into default. Washington (CNN) - As House Speaker John Boehner and the House Republican leadership continues to build support for its proposal to raise the debt ceiling, several influential tea party and conservative groups Tuesday voiced opposition to it. House GOP leaders are working the conservative members of their caucus to try and get enough support to reach the 217 votes needed to pass the Speaker's plan in a vote scheduled for Thursday. That proposal would couple $1.2 trillion in savings over a decade with a hike of just under $1 trillion in the debt limit that would extend it through the end of the year. 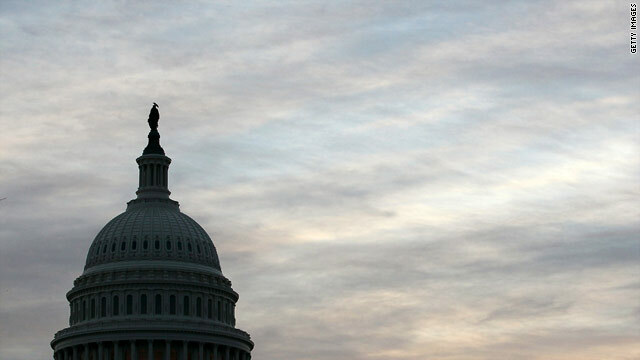 It also calls for the formation of a congressional committee to find $1.8 trillion in deficit savings, and if that is enacted the debt limit would increase by $1.6 trillion. Washington (CNN) - A well-known Iowa congressman assumed the role of political pundit on Tuesday, sizing up the strengths and weaknesses of fellow Republicans who are running for president. 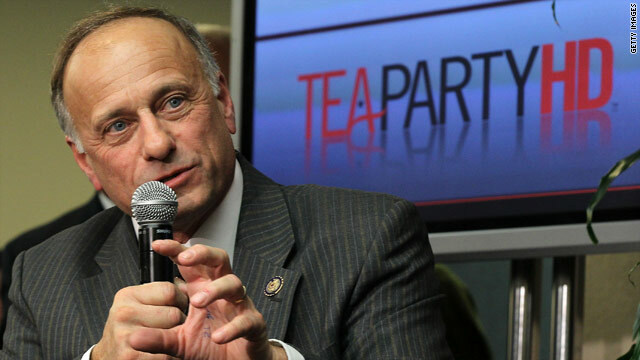 Rep. Steve King represents Iowa's 5th district including Council Bluffs and Sioux City. CNN caught up with the congressman on a flight from Des Moines to Washington, D.C.